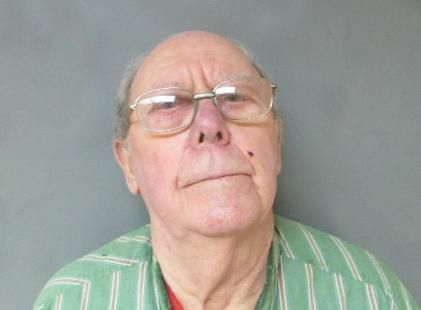 social media with a male who was lateridentified as: Erik Polson, age 72, of Chelsea, Vermont. Trafficking in Persons, a Class A Felony and Conspiracy to Commit Certain Use of Computer Services Prohibited, a Class B Felony. Polson’s bail was set at $20,000 cash and he was transported to the Grafton County House of Corrections. The Lebanon Police Department is an affiliate of the New Hampshire Internet Crimes Against Children Task Force (NHICAC).